We laser cut everything from flexible, thin mylar to sturdy metal. 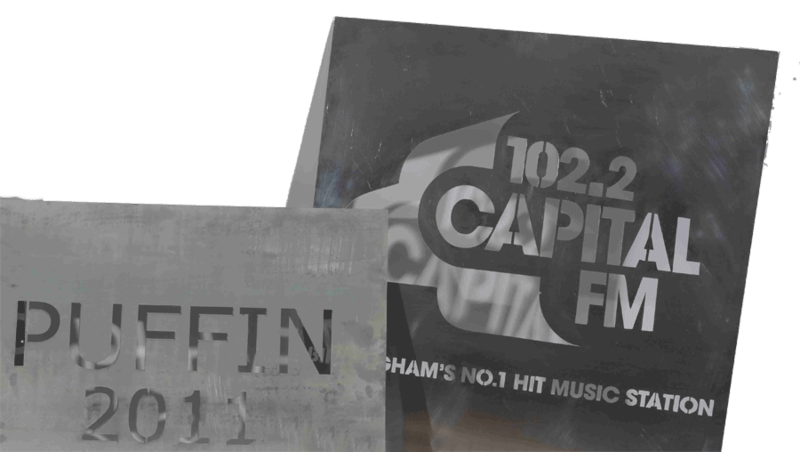 We can advise you on the right type of material for your stencil - do you want it transparent? Tough enough to use again and again? As cheap as possible because it will only be used once? Let us know and we'll offer you the best solution. Our customers include actual stencil manufacturers so we must know what we're doing! 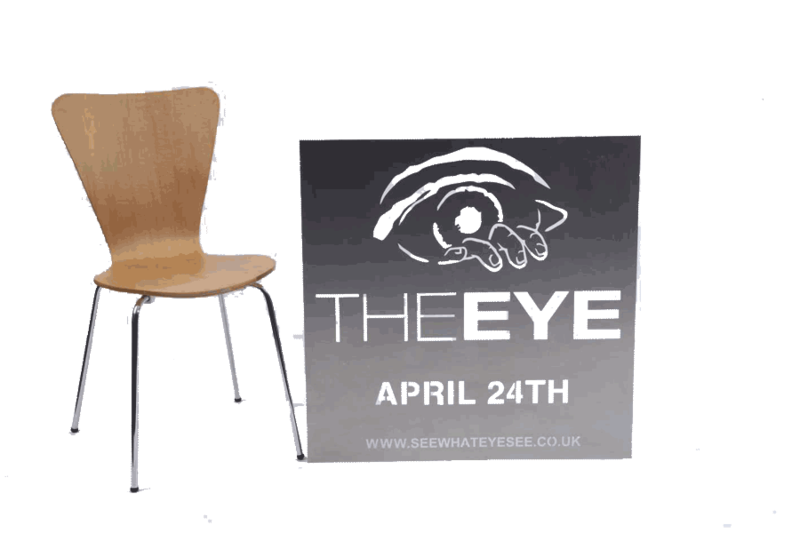 We don't just cut small stuff - you can have an individual stencil up to 3000mm x 2000mm. We can even make them bigger by cutting in sections and using a jigsaw cut effect on the edges so you can piece them together and everything lines up. At the other end of the scale we've cut stencils with 2mm high letters for marking parts in a laboratory - we have six lasers all with particular strengths to allow us to span the whole range of stencil applications. Get in touch today and we'll help you create the perfect stencil.